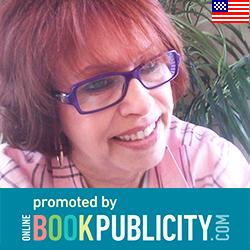 Online Book Publicity is Proudly Promoting To Live and Die for Dance a Young Adult Paranormal Mystery novel by Francine Paino. Chelly Bernardi is driven. Her desire to dance is all consuming but she must overcome many obstacles. At home there is mounting pressure for her to go to law school. At the studio Chelly must overcome her own insecurities and work feverishly to impress Madame Alex, the demanding founder of the Romanova Academy and Ballet Company. Madame Alex’s daughter Natasha is dead, but her ghost stays close and watches. She waits for the right dancer: one who shows passion and strength. When Chelly arrives, Natasha believes that she is the one who can help expose murder and betrayal. Will Chelly be able to accept the notion of a ghost? Will she have the courage to set a trap to expose a murderer? For those who like a good whodunit spiced with paranormal activity, To Live and Die for Dance is a young adult mystery that delves into the haunting story of an unsolved murder while following the struggles of a teen aspiring to a professional dance career. To Live and Die for Dance won awards in the 2011 Purple Dragonfly Book Contest, the Hollywood Book Festival and the Millennium Book Contest. “An enjoyable read from start to finish. The author shows great insight into the professional world of dance…. “ - Hollywood Book Festival review. 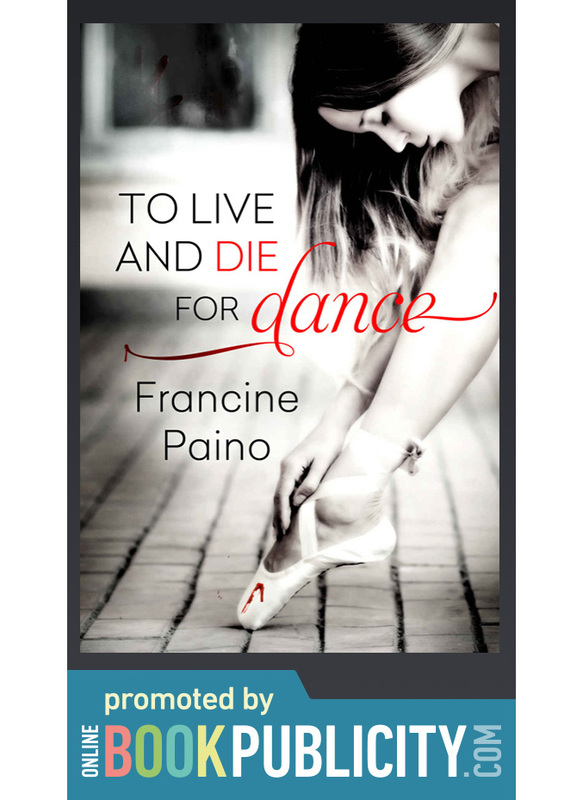 Book tags: Francine Paino, To Live and Die for Dance, fiction, Ya, Young adult, new adult, teen, novel, adventure, paranormal, mystery, suspense, thriller, ghosts, ballet, dancing, publicity marketing promotion advertising.